Whether looking for that special gift or a little treat for yourself, the Boutique, conveniently situated in the Cummings Centre on Westbury Avenue, is a great solution. 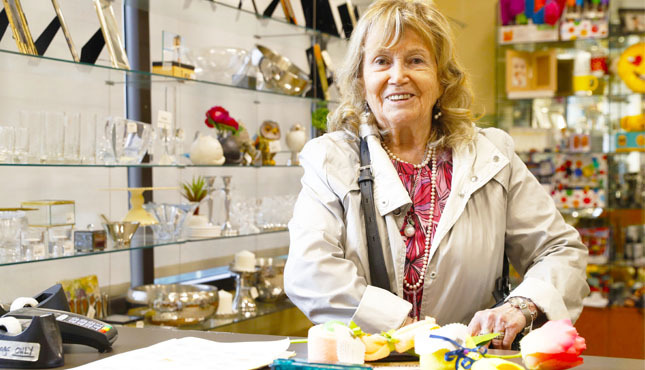 Browse through our selection of quality giftware for every season and occasion. Our shelves are continually stocked with new merchandise. Free gift wrapping! Taxes included! For more information call 514.734.1770. 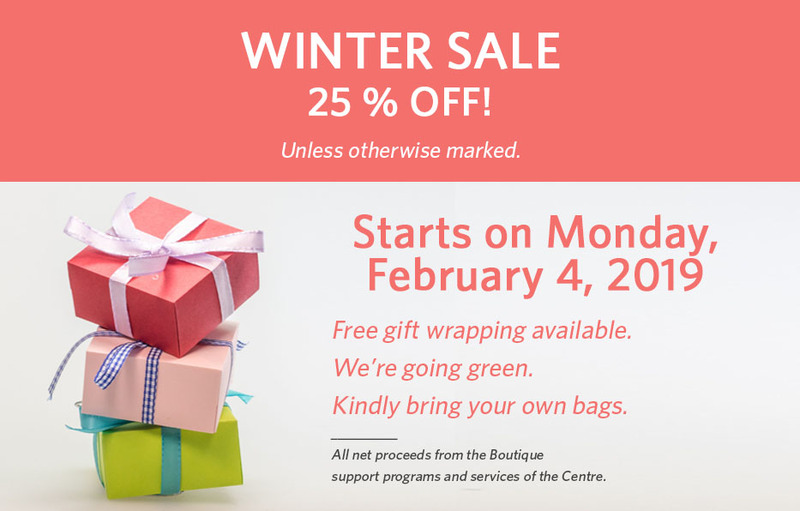 All net proceeds from the boutique support the programs and services of the Centre. 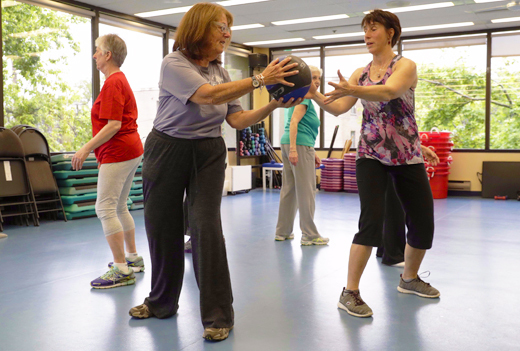 Cummings Centre members receive a 10% discount, the first Monday of each month. Whether it’s breakfast before your favourite program, coffee or a snack to give you a boost, or a delicious lunch with friends visit Café Shalom.